TAG Heuer has unveiled its 2018 advertising campaign featuring British model and actress Cara Delevingne. 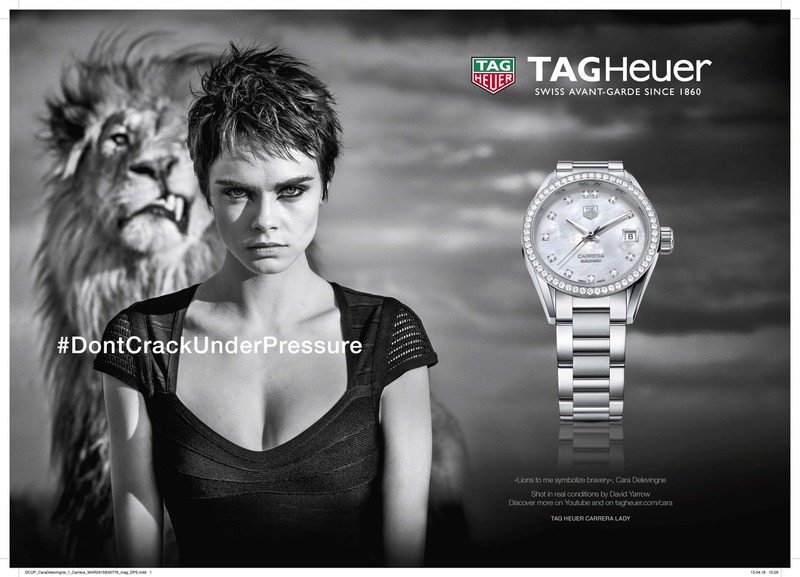 The campaign, which extends the watchmaker’s ‘don’t crack under pressure’ story line, features Ms Delevingne posing along with lions at a South African big game reservation. It was shot by fine art photographer David Yarrow. 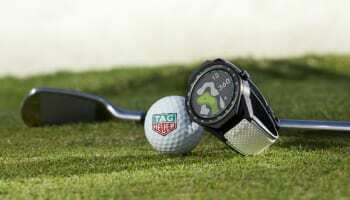 Two advertisements featuring the images have been revealed, both promoting 2018 editions of the TAG Heuer Carrera Ladies watches. 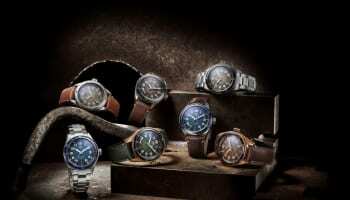 A major London launch event for the campaign was delayed earlier this year because a young woman was killed by lions in the same South African wildlife park in which the TAG Heuer campaign was shot. Speaking to WatchPro at Baselworld, Mr Biver said that the postponement was an appropriate decision following the tragedy. “We did not want to stop the concept, we just stopped the celebration. If you have a celebration planned at a Forumla 1 event and you have an accident on the same day or the previous day — even it if it is not your driver — you have to stop the celebration out of respect for the family,” Mr Biver explains. “It happened in the same park [a lion killed a woman], but it was not in the same place [as the photo shoot using lions with Cara Delevingne] and not the same people. There was no direct connection except for sorrow and pain for somebody so young who dies. 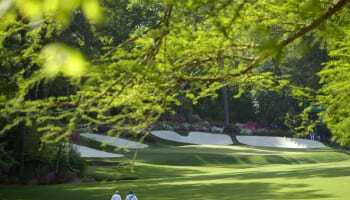 Out of respect to the family we cancelled the celebration, but we knew that we would have to wait one or two months and then we would launch the campaign,” Mr Biver added.